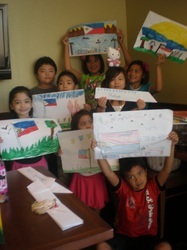 Dr. Ernest Lee moved to Southern California but is still supportive of APPAPA. A talent agency saw his daughter Christine during one of her figure skating competitions. 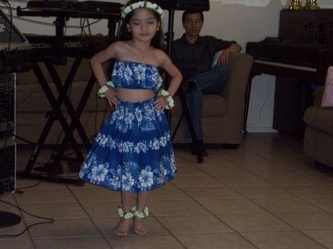 After years of on-camera training, piano lessons, and vocal instruction, Grainy Days Productions produced her first music video. 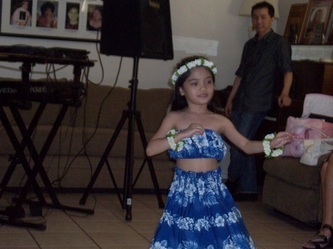 Dr. Lee wrote and recorded the song which was mixed down and mastered at RipShore Studios. I hope you have fun watching it. 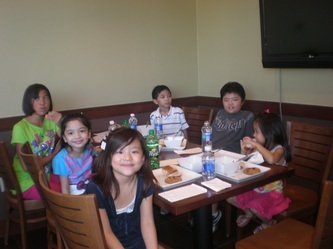 APPAPA is not currently socially active. 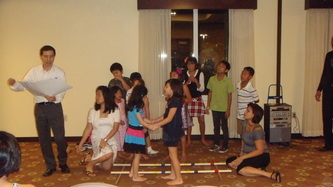 We will let you know if the association becomes active again. 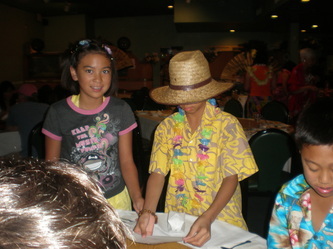 Hospitality Night Hula Party, October 29, 2010. 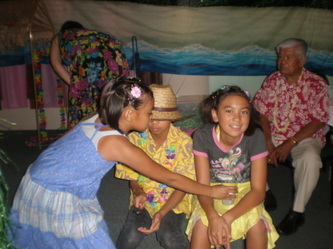 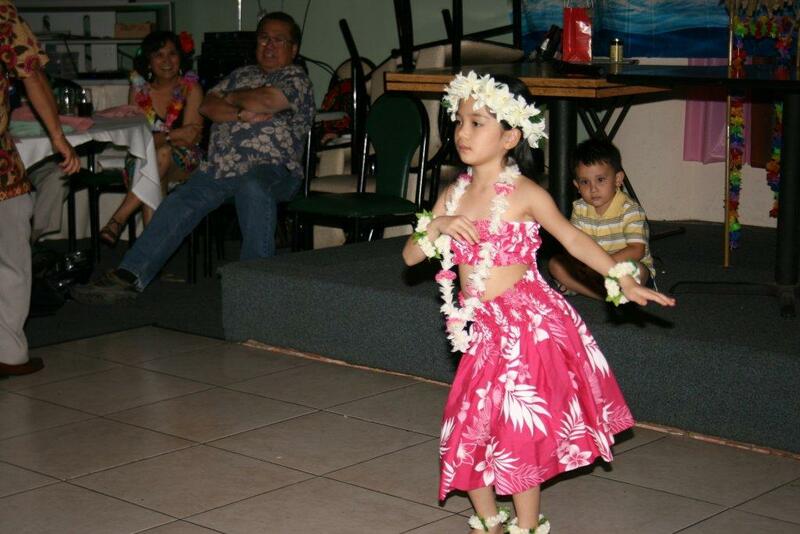 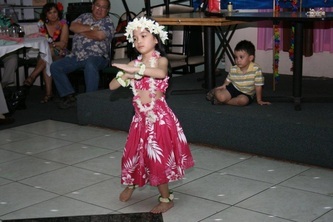 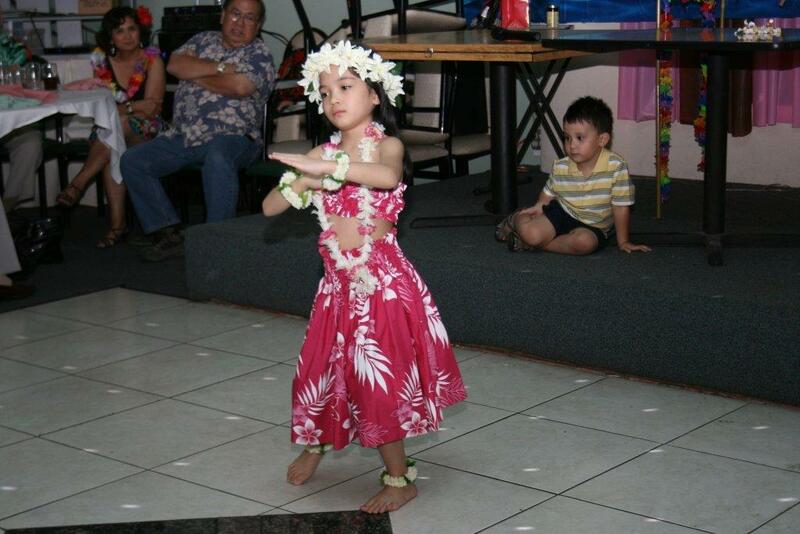 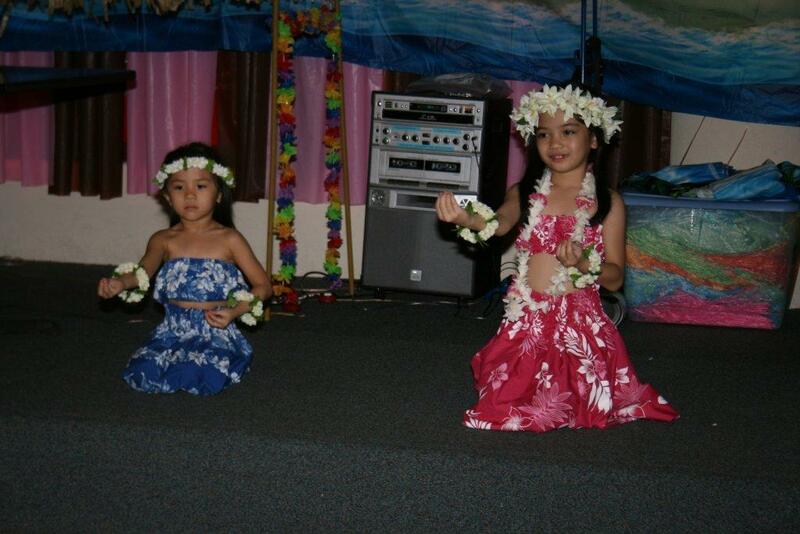 Christine Lee, daughter of Dr. and Mrs. Ernest Lee, performing hula dance, June 27, 2010. 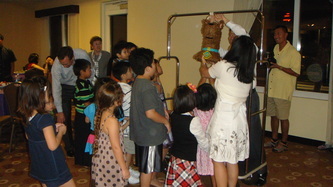 APPPA CME Conference, October 2, 2010. 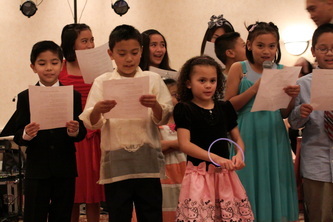 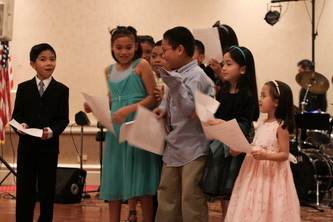 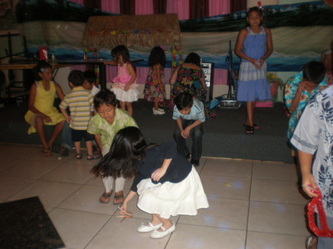 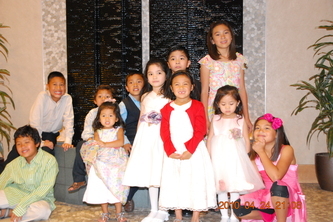 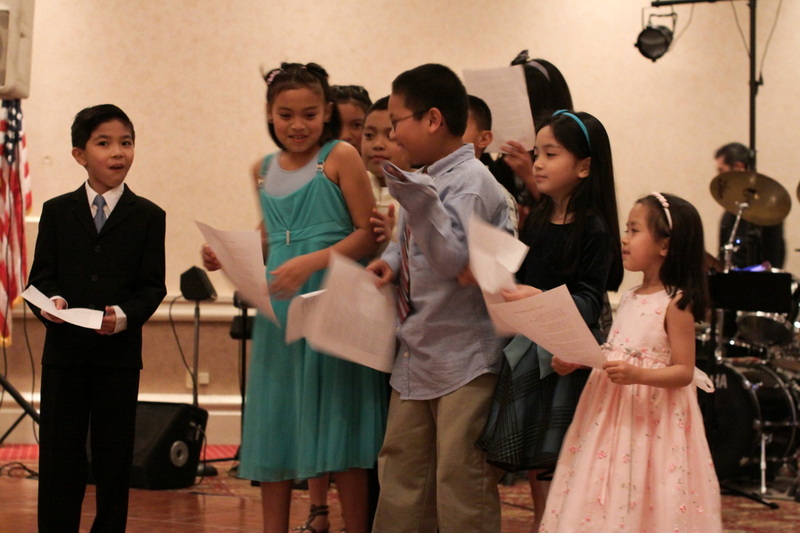 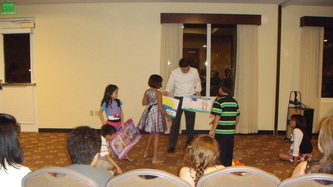 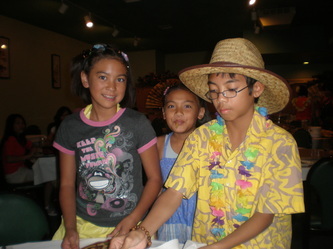 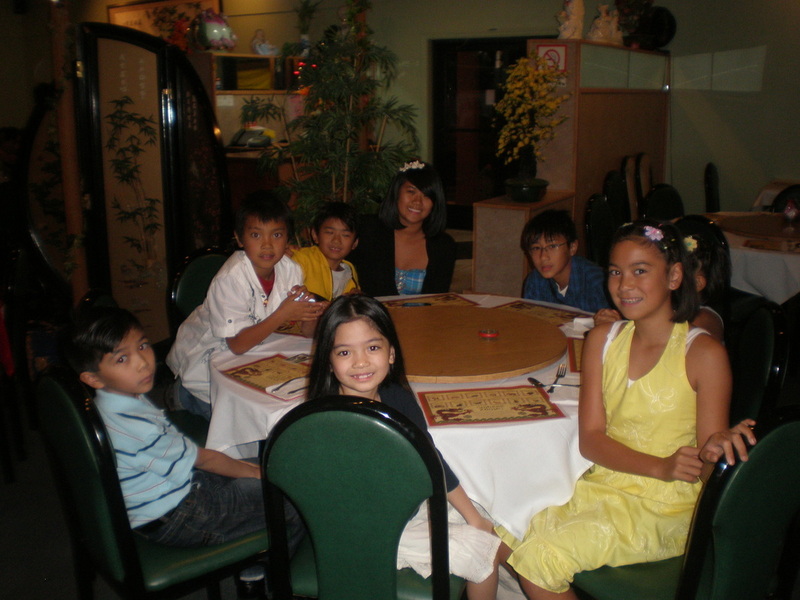 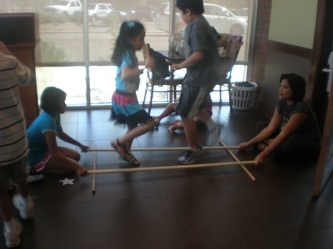 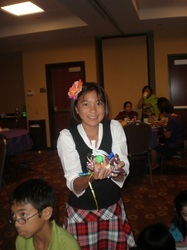 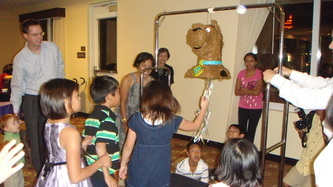 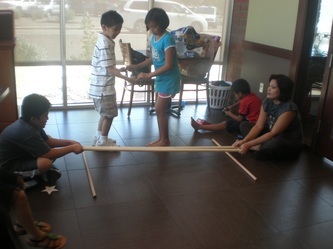 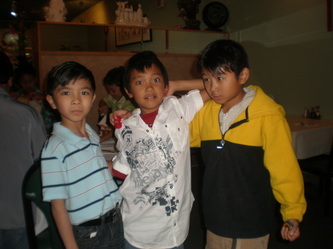 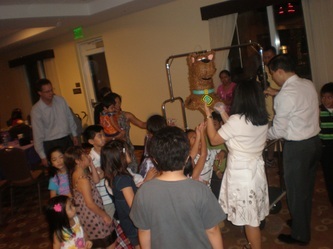 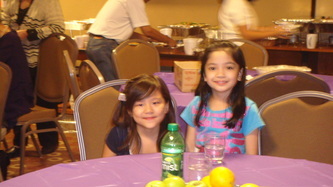 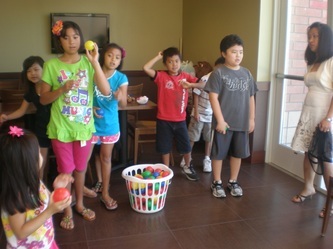 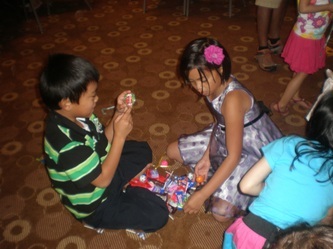 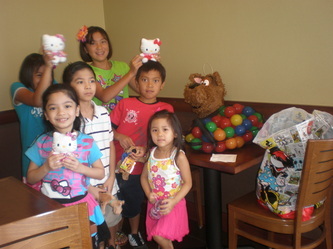 Children of APPPA members enjoy time together during the APPPA Annual Ball, April 27, 2010.